Planting InstructionsProvide shelter from cold, drying winter winds. Foliage TypeMedium green ovate leaves. Soil RequirementMoist well drained moderately fertile soil. 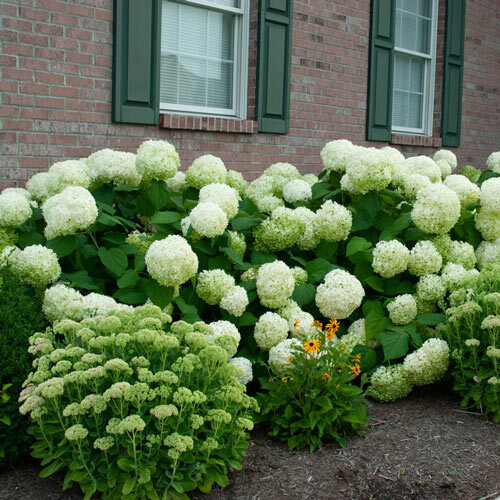 Additional InformationThis is a new improved 'Annabelle' hydrangea. 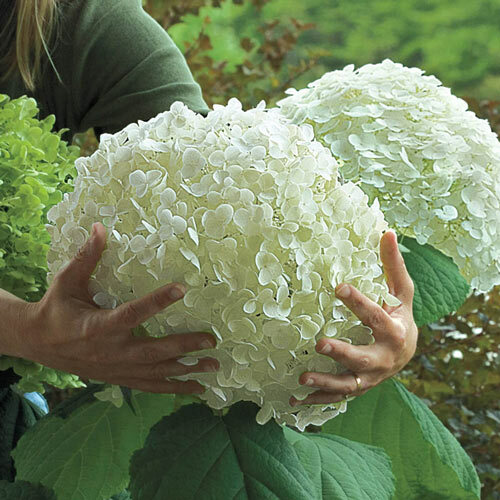 Huge spherical flowerheads. Four times as many flowers as Annabelle. Stems strong enough to hold up the big flowers even in a rainstorm. Unique CharactersticsHardiest of summer blooming hydrangeas. Wonderful large flower heads - great for dried flower arrangements.